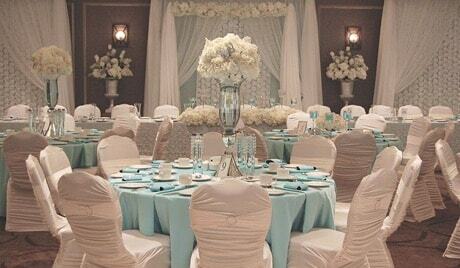 When you are planning a special event or searching for a hotel in Sarnia, the Guildwood Inn provides you with exceptional quality and service for any occasion. 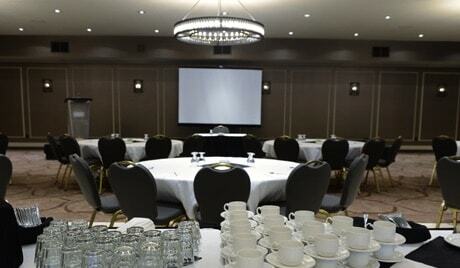 The Guildwood Inn & Conference Centre provides exceptional quality and service. 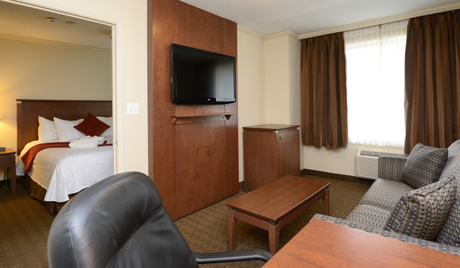 We have a host of convenient amenities for families and business travelers. Finding accommodation at the Best Western, Sarnia, Ontario saved us from a lousy stay in another motel. The staff were extremely helpful during a difficult moment. The beds were comfortable and the rooms easily accommodated 3 adults. Breakfast Monday and Tuesday was awesome. 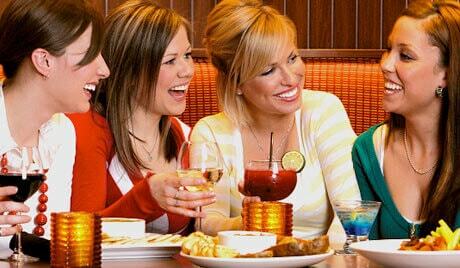 Shelly’s Tap & Grill has an inspired menu of delicious food that will satisfy everyone. Great for family dining or for those just looking to enjoy their favourite drink at the bar, you’re sure to have a great time when you come to Shelly’s. 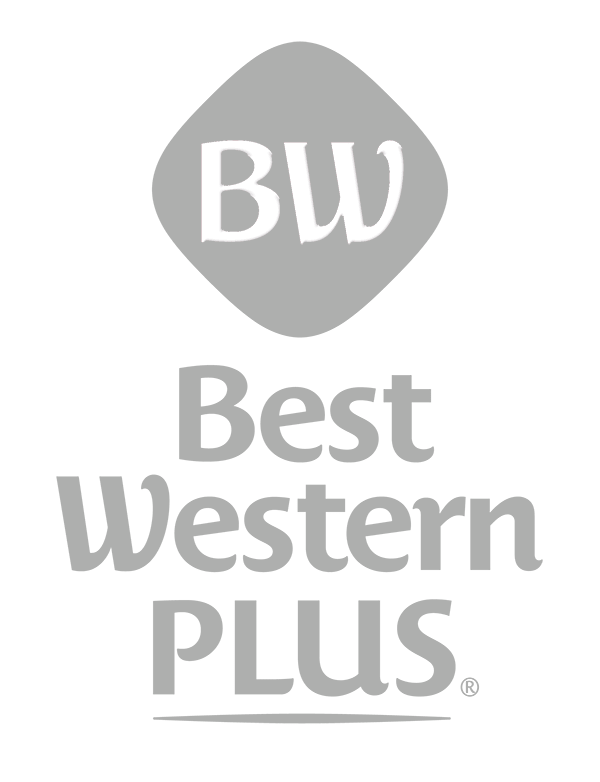 Why Stay at Best Western? 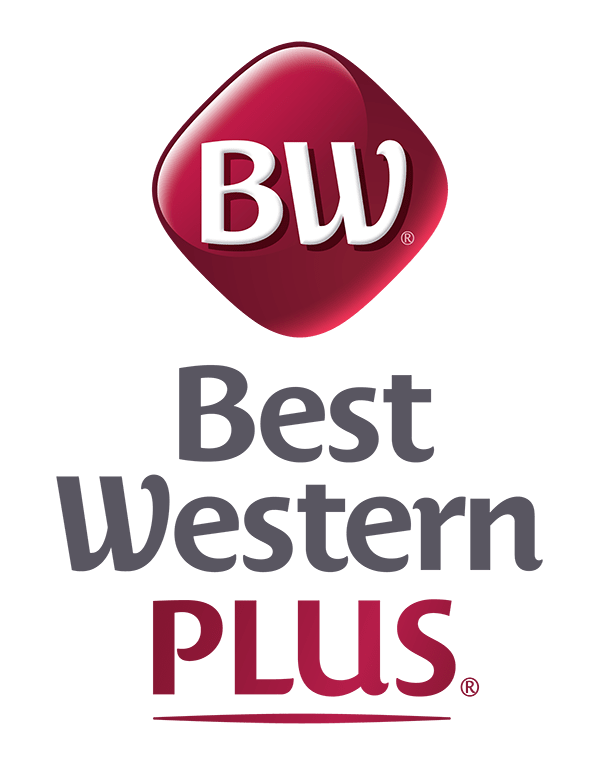 Best Western International, Inc. has more than 4,000 hotels in over 100 countries and territories worldwide. 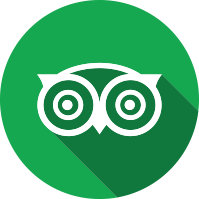 Each of our hotels are independently owned — which means there's always someone there who cares and rewards you for your loyalty.